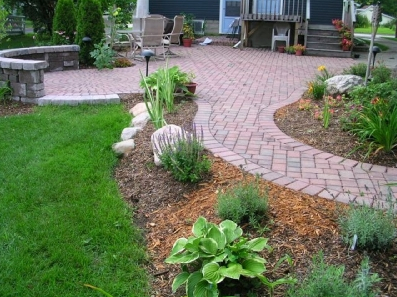 Among Michigan's premier landscaping companies, Vago Enterprises, Inc. has proudly served its satisfied customers with 25+ years of experience. ​multi-tiered walls and gardens. Allow us to help design an outdoor living space to fit all of your needs AND your budget. Follow Us on Facebook to keep current on specials and projects!